If you are interested in conducting research as a postdoctoral researcher or senior researcher in Goda Lab at the University of Tokyo, contact Prof. Goda and send him a copy of your CV. Goda Lab welcomes individuals who propose ideas for their internship and turn the ideas into great innovations. If you have any questions about potential research projects, feel free to talk with Prof. Goda. Goda Lab invites applications for a postdoctoral researcher position in optical imaging. A Ph.D. or equivalent degree is needed by the date of hire. If you are interested in the position, contact Prof. Goda along with a copy of your CV. 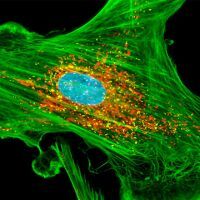 Goda Lab is particularly interested in developing novel methods for high-speed fluorescence microscopy. Goda Lab supports interdisciplinary and internationally friendly research environments and has the goal of producing global leaders in the 21st century science, industry, and medicine. 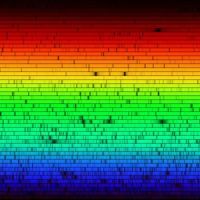 Goda Lab invites applications for a postdoctoral researcher position in optical spectroscopy. A Ph.D. or equivalent degree is needed by the date of hire. If you are interested in the position, contact Prof. Goda along with a copy of your CV. 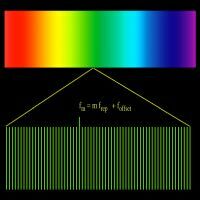 Goda Lab is particularly interested in developing novel methods for high-speed nonlinear spectroscopy. Goda Lab supports interdisciplinary and internationally friendly research environments and has the goal of producing global leaders in the 21st century science, industry, and medicine. Goda Lab invites applications for a postdoctoral researcher position in frequency comb technology. A Ph.D. or equivalent degree is needed by the date of hire. If you are interested in the position, contact Prof. Goda along with a copy of your CV. Goda Lab is particularly interested in developing novel frequency comb sources and applications based on them. Goda Lab supports interdisciplinary and internationally friendly research environments and has the goal of producing global leaders in the 21st century science, industry, and medicine. Goda Lab is willing to support researchers who plan to apply for the JSPS postdoctoral fellowship and join Goda Lab with the fellowship. 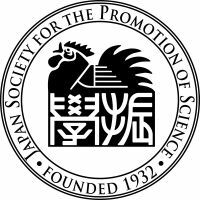 The JSPS postdoctoral fellowship is a fellowship program provided by the JSPS (Japan Society for the Promotion of Science) for international postdoctoral researchers. If you are interested in the position, contact Prof. Goda along with a copy of your CV. Goda Lab supports interdisciplinary and internationally friendly research environments and has the goal of producing global leaders in the 21st century science, industry, and medicine.